Napkin Stand is comprised of the purest type of Chrome Plated as a base material covered with nickel and chrome which gives it a silver completion. 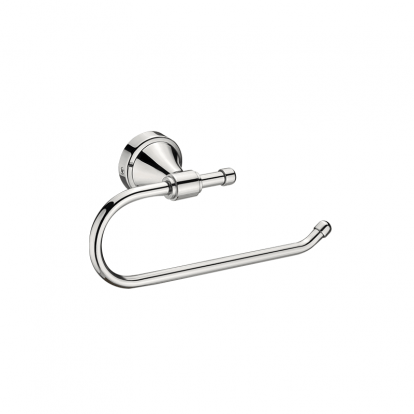 The towel ring can be introduced on any mass of your washroom or whatever other room of your home. These items sharp, and increases the value of your home. We feel satisfied to acquaint ourselves as one of the major Bathroom Accessories Manufacturer and Hardware manufacturers and suppliers, arranged in India. The world class social event of embellishments, we offer, consolidates Cleanser Dish, Tooth Brush Holder, Towel Ring, Bathroom tissue Holder, Towel Rail, Towel Rack, Cleanser Rack, Robe Hook etc… Produced using chromed and Stainless Steel, our ornamentation are the exemplification of worth and capability. 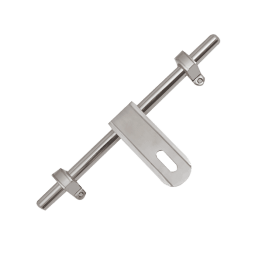 Stainless steel things are in consistence with the national and worldwide quality benchmarks, thus are significantly regarded in the quality cautions mark. Query : For just about any Modify Obtain or any kind of queries about this device or associated solution electronic mail in service@greeninterio. com.